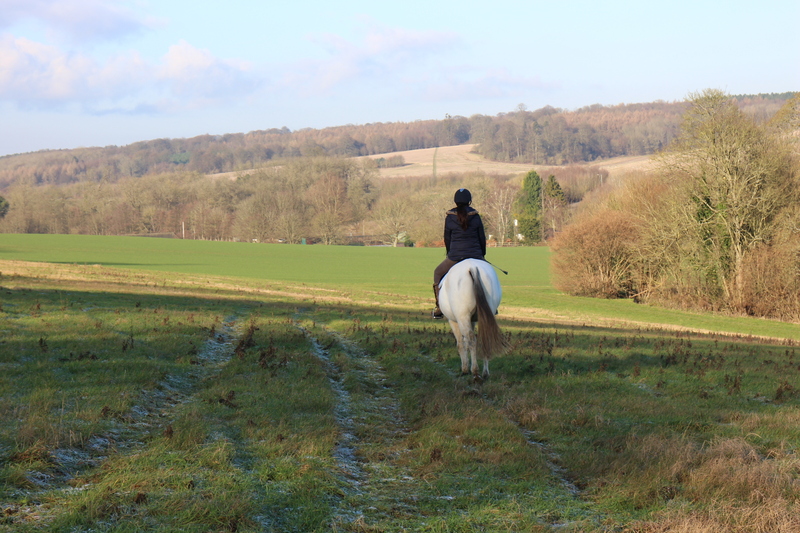 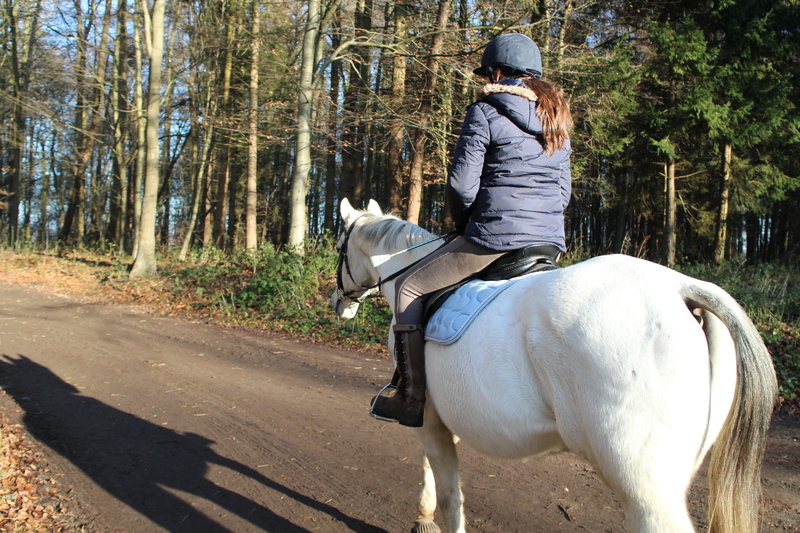 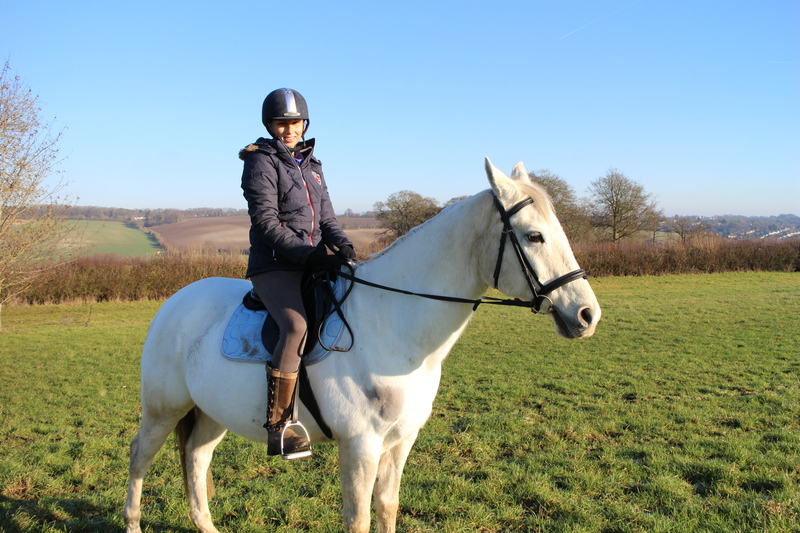 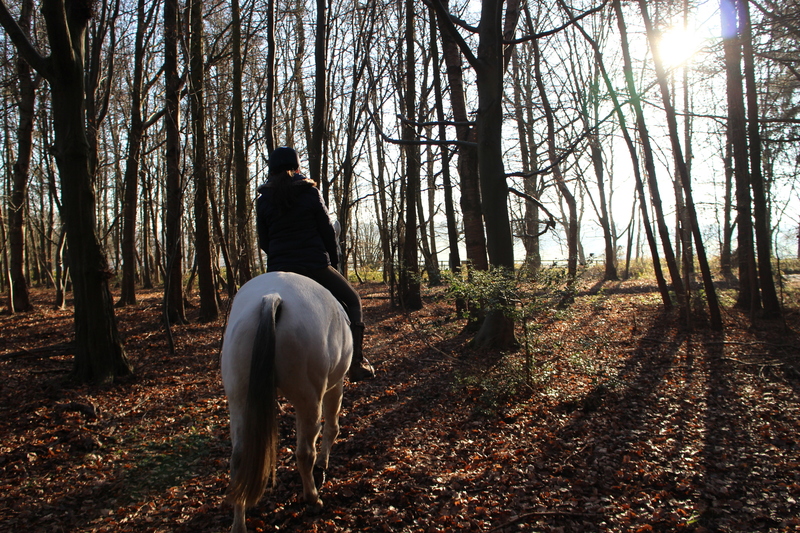 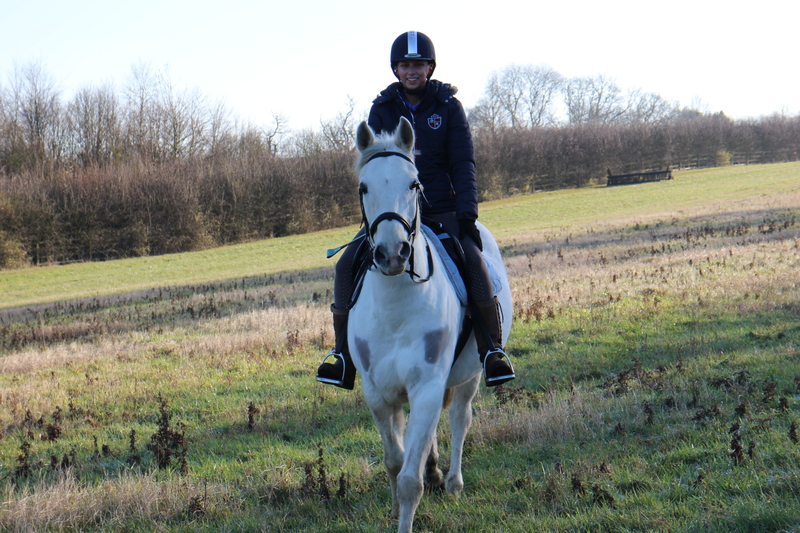 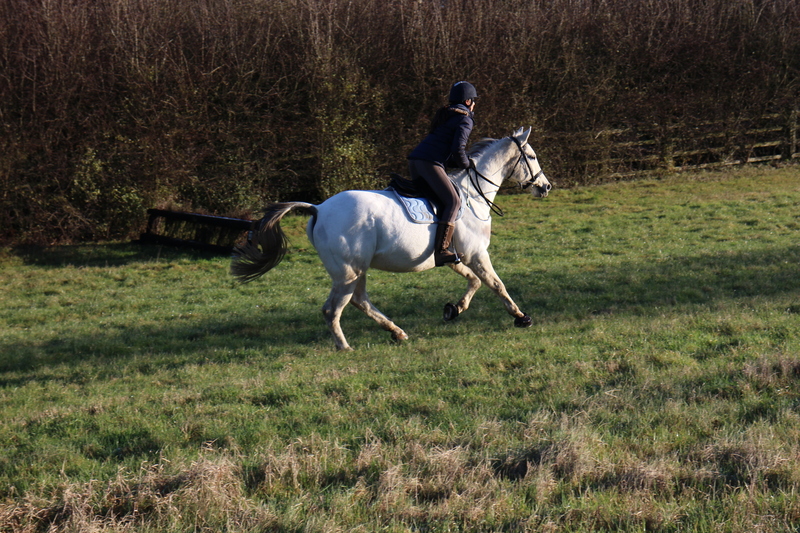 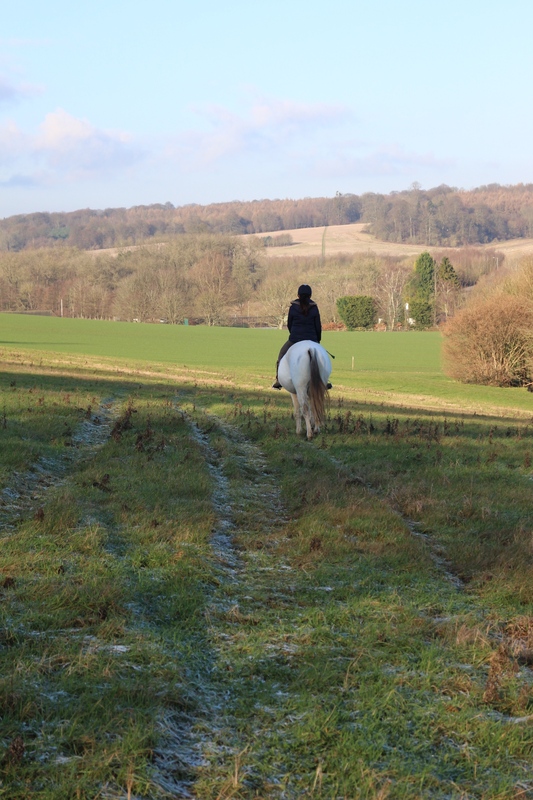 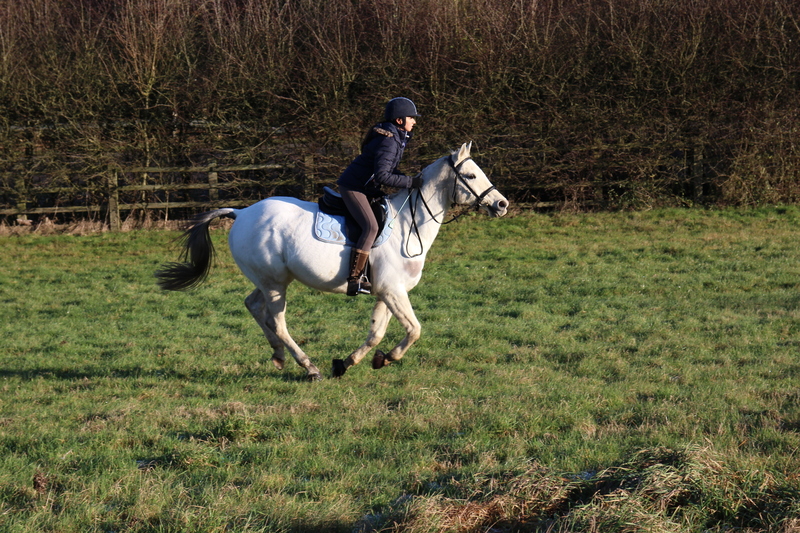 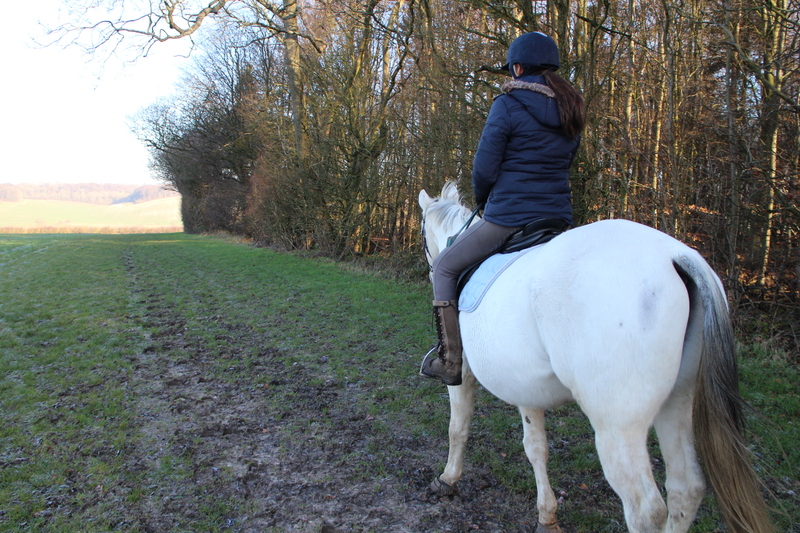 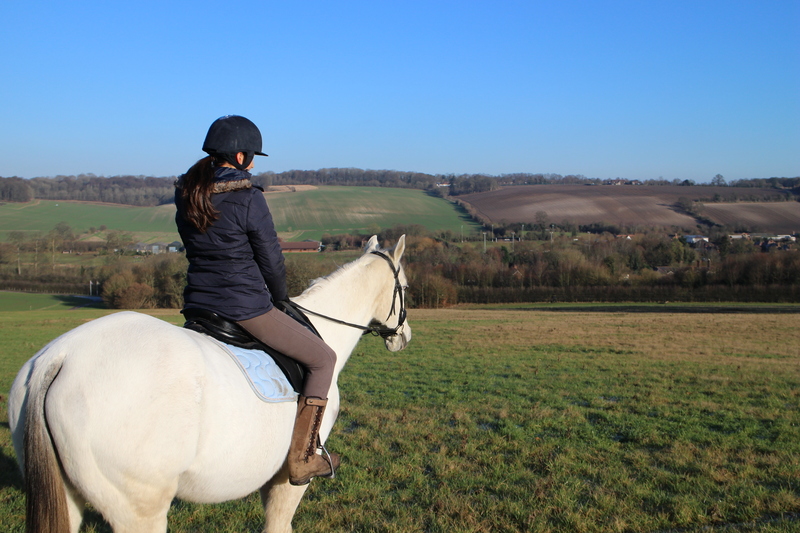 A couple of weeks ago I joined my sister at her yard to go on a little hack in the British countryside in order to work off that christmas dinner from 3 days before. 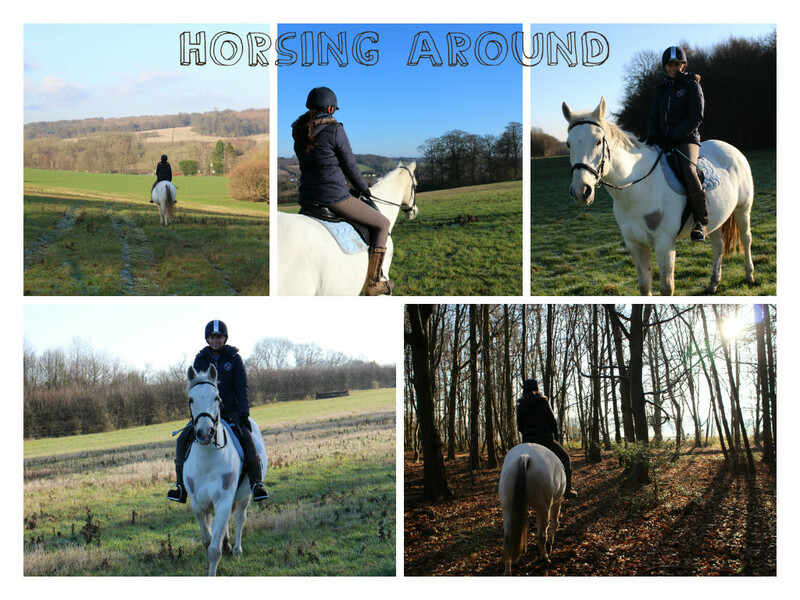 I decided to bring my camera along and capture a few shots of Chloe and her beautiful horse Tor whilst thanking we had such lovely weather. 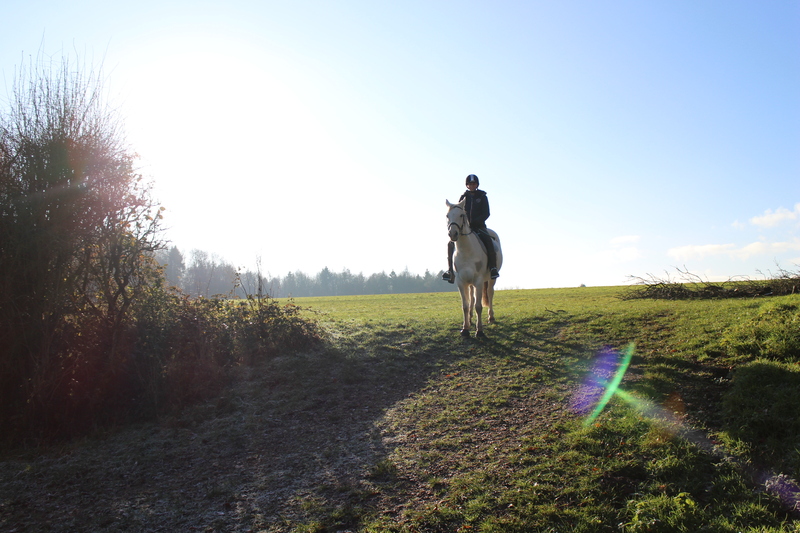 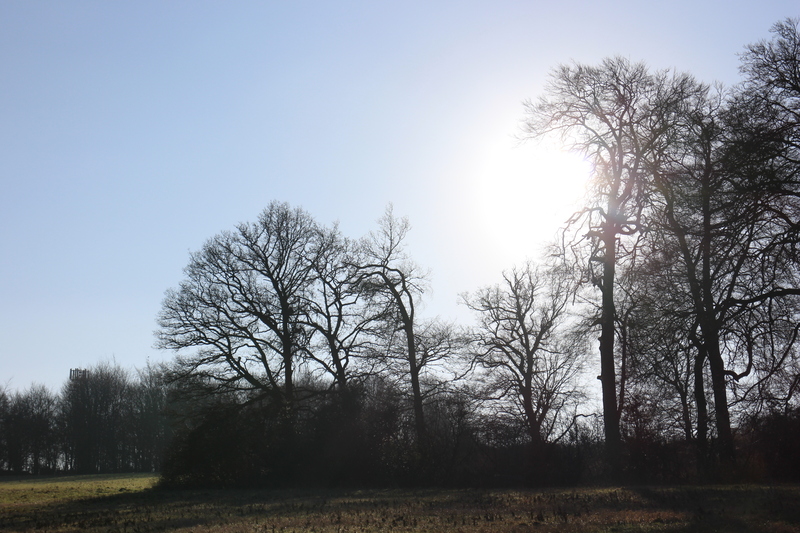 What have you been doing on these crisp winter mornings?